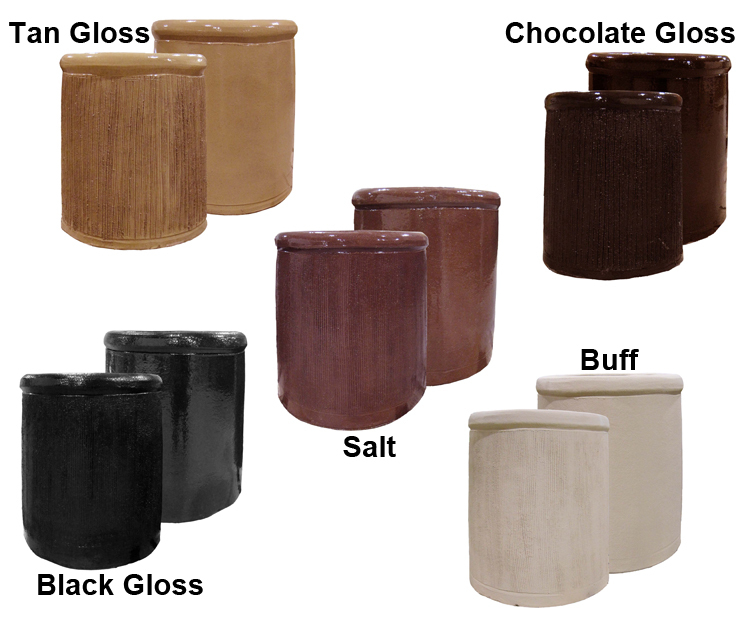 Fireside Chimney Supply carries a full line of terra cotta Chimney Pots for masonry chimneys. These new chimney pots are made from a special blend of clays and minerals producing a high quality terra cotta vessel designed to last a lifetime. "WE HAVE NOT HAD THEM INSTALLED YET, WE ARE WAITING FOR OUR BRICK MASON. BUT THEY LOOK NICE. AND THE SERVICE WAS GREAT. CALLED BACK IN A TIMELY FASHION. KEPT ME INFORMED OF THE SCHEDULE. I WOULD RECOMMEND YOU AND DO BUSINESS WITH YOU AGAIN."